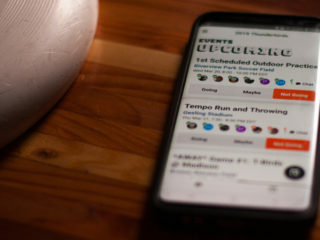 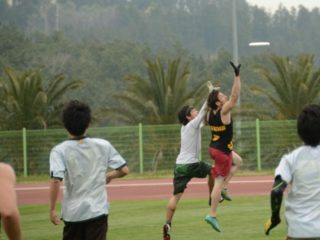 The ShowGame previews Canada’s World Games team. 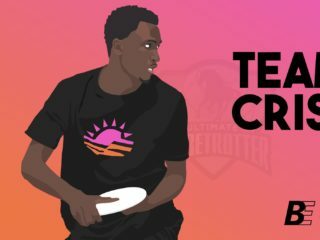 Keith Raynor highlights standout players in the Women’s division at Terminus for Ultiworld. 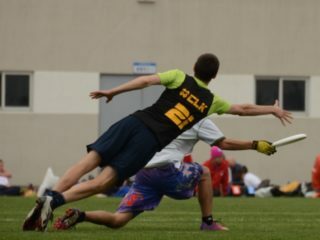 The USA U-23 Mixed Team’s tournament hijinks are highlighted in this piece from Eric Brach for USA Ultimate.